Institutional repositories are no longer just for colleges and universities; healthcare centers are also greatly benefitting from the solutions that repository initiatives can provide, resulting in more efficiency and a better ability to meet critical institutional goals. Kristine Petre, Senior Medical Librarian at Lehigh Valley Health Network, has been at the forefront of the growing repository movement at health science libraries, carefully building and curating collections in LVHN Scholarly Works that streamline time-consuming processes while also supporting the mission of LVHN to provide “…advanced and compassionate health care of superior quality and value, supported by education and clinical research.” Kris is one of the 2016 bepress IR All-Stars for her exceptional leadership and impressive accomplishments in this area. One of Kris’s most outstanding accomplishments is to develop a much more efficient and streamlined process for ACGME (Accreditation Council for Graduate Medical Education) and LCME (Liaison Committee on Medical Education) accreditation reporting, a critical requirement for LVHN’s educational programs. 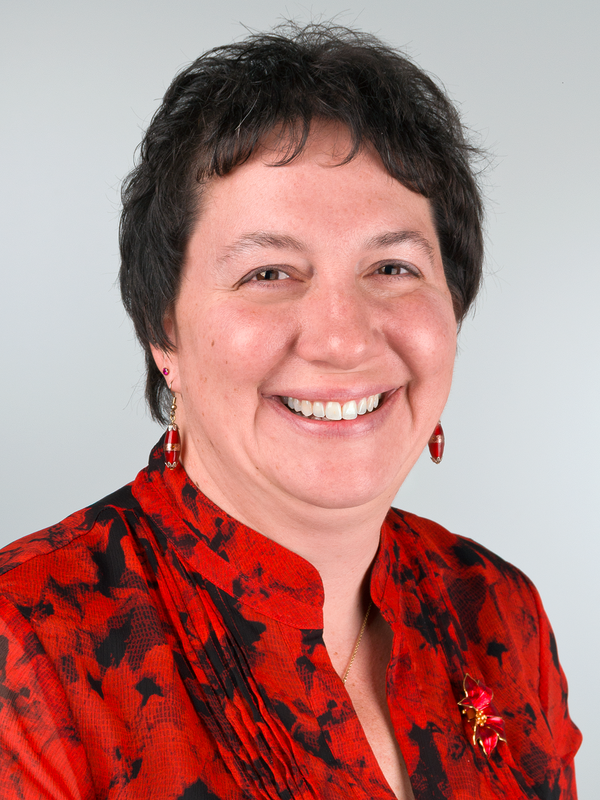 Her thoughtful and precise organization of the content in LVHN Scholarly Works along with careful attention to high-quality metadata (including a variety of fields that are particularly pertinent to medical institutions, such as PubMed IDs) have made it possible for her to extract exactly the information each department needs for accreditation. Kris has saved the various departments enormous amounts of time and effort through her work, eliminating the need for them to each keep their own lists and spreadsheets. Kris’s tireless dedication has also had enormous impact on the recognition of LVHN as a center for high-quality care and research. As a Magnet Hospital, LVHN needs to be able to show evidence of innovative nursing programs and practices. By creating a highly discoverable collection specifically dedicated to nursing materials, Kris has made it possible for others to easily find the cutting-edge work their nursing programs are conducting. LVHN’s research posters are heavily downloaded, a strong indication that the IR is serving the network’s mission to “support clinical care through education and research” and becoming a better-known institution in the process. LVHN’s repository initiative is thriving in large part due to Kris’s clear and concise organization and her focus on serving the needs of the institution. But she has also broadened the scope and impact of the repository by publicly sharing a variety of archival materials related to hospitals within the organization, and tracking the progress of centers over the years. Even in her work with archival collections, Kris has created enormous efficiency for the institution. Since the digitization and addition of newsletters dating back to the 1950’s, searches for specific articles that used to take weeks now only take a few minutes. Learn more about Kris’s innovative repository services in her webinar, “New Services to Enhance a Health Care Network’s Reputation: Digital Commons at LVHN – A Health Network Experience.” One of her secrets? This great Q&A document! Congratulations to Kris for her work in building such a stellar repository initiative!